Ongava Game Reserve in Namibia is home to some of the most rare and endangered species of wild animals on the planet. Our mission at Ongava Research Centre is to help protect them. 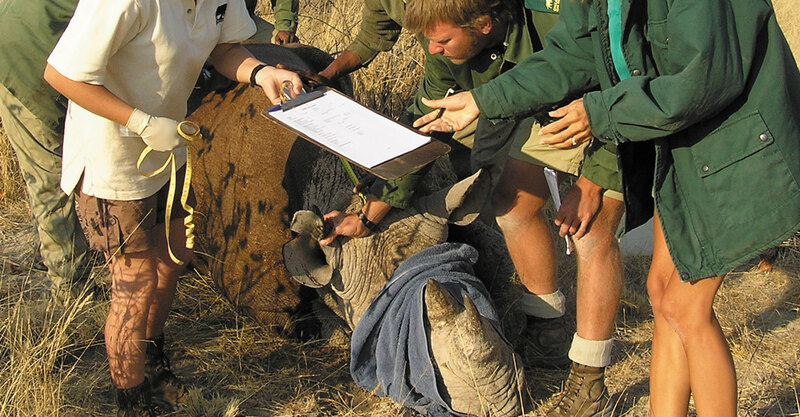 Cutting edge research into the genetics of Ongava’s rhino population is just one example of how the work being done at Ongava Research Centre is making a difference to conservation not only in Namibia but also throughout Africa. 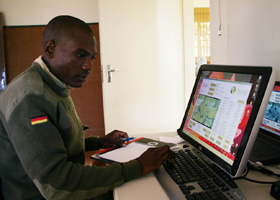 Through our parentage analysis of Ongava’s closed white and black rhino populations, we are continuing to play a leading role in the conservation and recovery of these species. Together with research and habitat management, we aim to manage Ongava Game Reserve’s precious natural resources for the benefit of all the wild creatures that share this fragile environment, protecting them now and for generations to come. Help the cause... and make a difference. Your support allows us to continue this vital research and our role as custodian and protector of these endangered species.